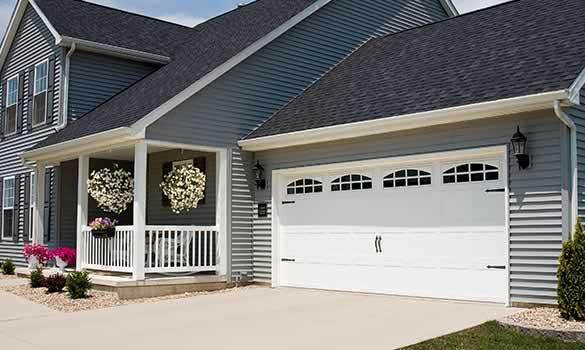 Your perfect garage door is just a few clicks away! 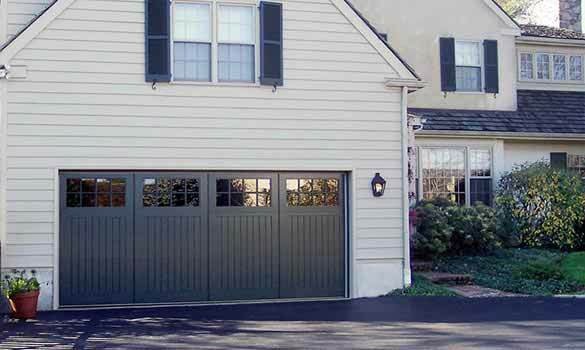 Build your door using CHI's Door Visions tool. 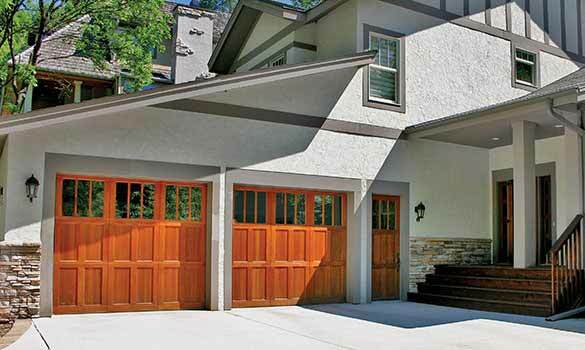 Craft a truly unique design for your home’s garage.